After dragging Amazon, Google and Starbucks over the tax coals, MPs will question the Prince of Wales’ most senior aide on Monday over controversial tax arrangements in connection with the royal heir’s 19-million-pound (US$28.6 million) annual income. 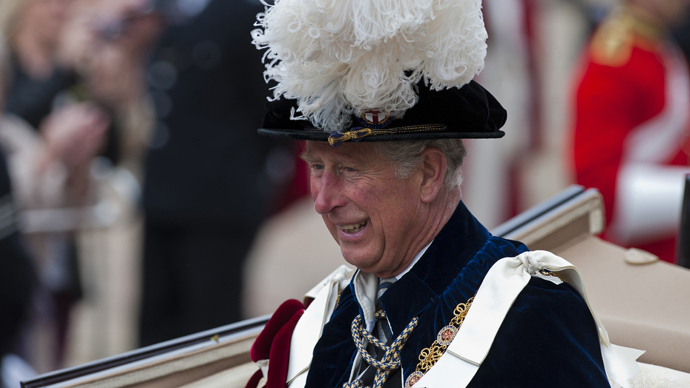 The public accounts committee aims to determine why Prince Charles's hereditary estate, the Duchy of Cornwall, pays no corporate tax or capital gains tax. The committee will also ask why the prince only pays income tax voluntarily on his earnings from the 847-million-pound ($1.275 billion) property empire. Royal officials say the duchy is a private landed estate, not a corporation, so it is exempt from any capital gains tax. Last year, the Prince of Wales offset almost 11 million pounds against official expenditure before paying a higher tax rate on the rest, according to the Guardian. 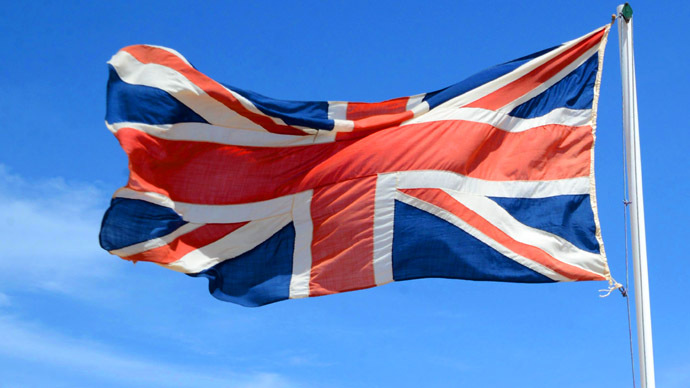 Critics, specifically tax advocates and anti-monarchy groups, argue that tax breaks for the duchy and a voluntarily tax for the prince are unjustified, a claim Clarence House, the royal residence in London, and the Duchy of Cornwall, strongly reject. Scrutiny into the prince’s tax affairs comes after recent investigations into tax avoidance by some of the biggest global corporations, including Amazon, Google and Starbucks. The companies were accused of diverting hundreds of millions of pounds in UK profits to secretive tax havens. The investigation is set to examine the details of the prince’s partnership in JV Energen, which describes itself as the UK's first “anaerobic digestion and biomethane injection plant.” The joint venture is headquartered on duchy property and is a limited liability partnership, which means partners must pay taxes in the normal way. 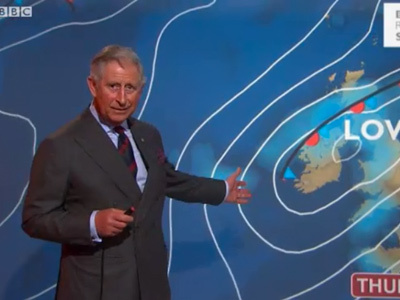 However, because Prince Charles is listed as a partner under the title of Duke of Cornwall, he will not directly be required to pay those taxes since the duchy, which holds a commanding 54 percent in the venture, pays no capital gains tax or corporation tax. Profits will go to the duchy's surplus on which the Prince of Wales pays income tax on a voluntary basis. The venture opened in November and claimed that it made no capital gains or trading profits in the year 2012-13. Clarence House said Prince Charles would pay income tax, after the deduction of expenses, on any surpluses at the highest rate. Any capital gains would, as legally required, be reinvested in duchy assets, which would offset the capital gains tax. "As with all duchy investments, any trading profits would form part of the duchy surplus, upon which the Prince of Wales pays the highest rate of income tax (after the deduction of business expenditure)," a spokeswoman for the duchy said, as quoted by the British daily. "The prince is not entitled to receive any capital gains from the duchy, and therefore does not pay capital gains tax." He could have opted into tax, but he opted out, Smith added. The House of Commons hearing will hear evidence from William Nye, the prince's private secretary; Keith Wills, the duchy's finance director; and Paula Diggle, HM Treasury's officer of accounts.